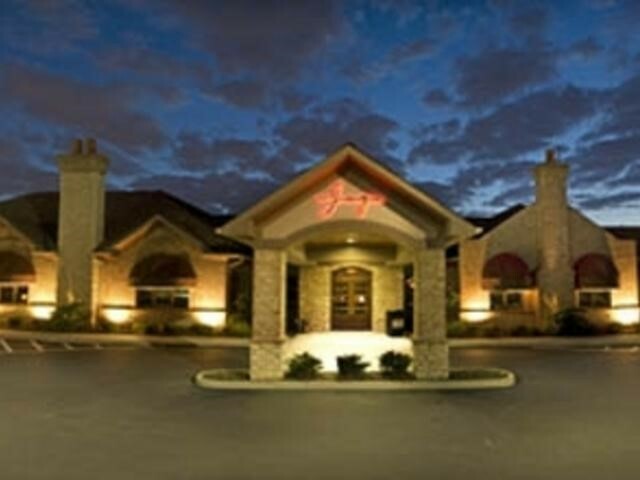 ﻿ Jag's Steak & Seafood - Ohio. Find It Here. Jag's offers six distinct and richly appointed dining rooms steeped inmahogany and fine art that set the scene. Whether it's a private event,business dinner, a family celebration or an evening of great company andgreat cuisine, Jag's delivers.Executive Chef Michelle Brown's eclectic menu offers an extensive listof sushi and sashimi, Yellowfin Tuna, Chilean Sea Bass and Alaskan KingCrab, just a few of the many selections delivered fresh, every day. Thisgreat seafood is quite a compliment to the exclusive Kobe beef andCertified Angus Beef that we proudly prepare. Pastas, Poultry, Salads,Soups, Appetizers and Handcrafted Desserts, round out a menu sure toplease the most discriminating palate.